Click on photo below to view gallery. Khloe is a 10 year-old bay, Belgium warmblood bay mare; sired by the famous Orlando, and is out of a Major de la Cour mare. 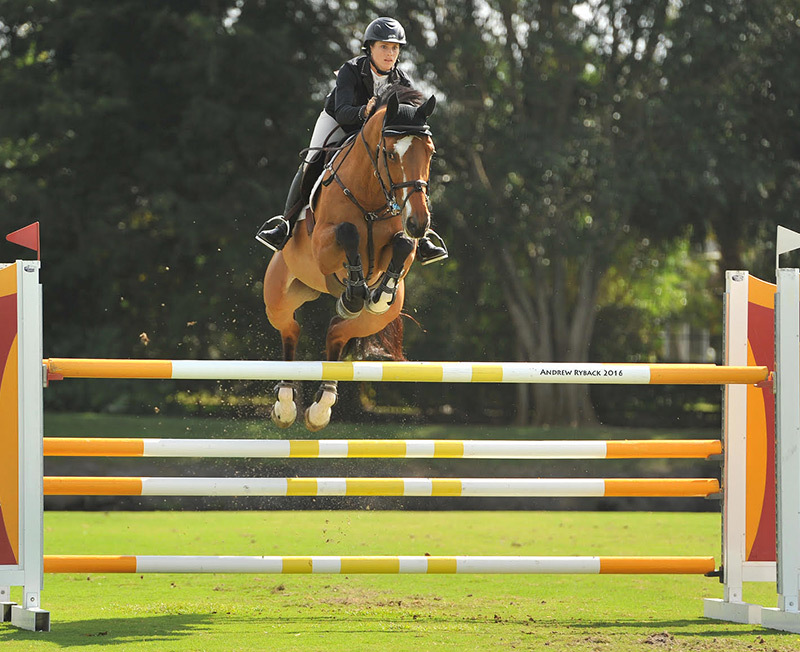 An extremely talented mare, well-known for her laid back personality, and outstanding jumping ability. 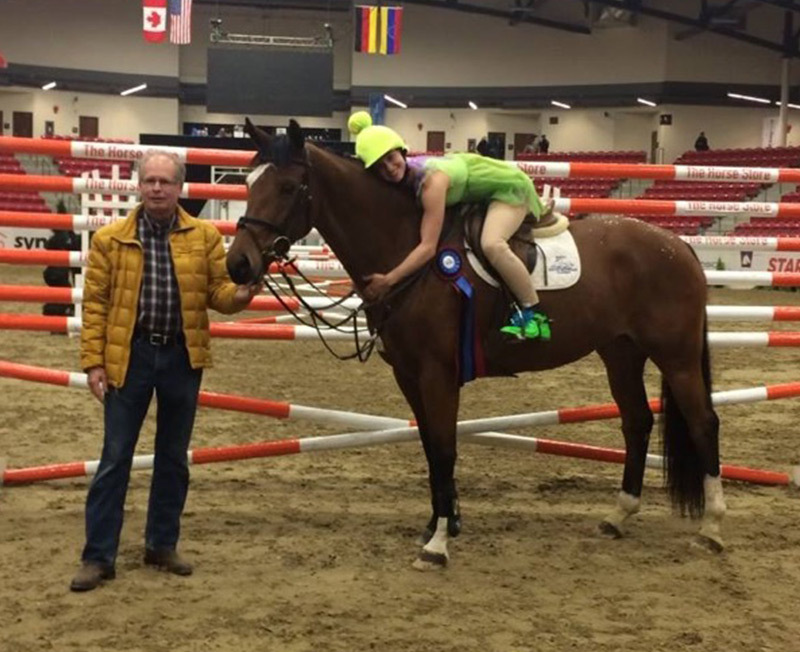 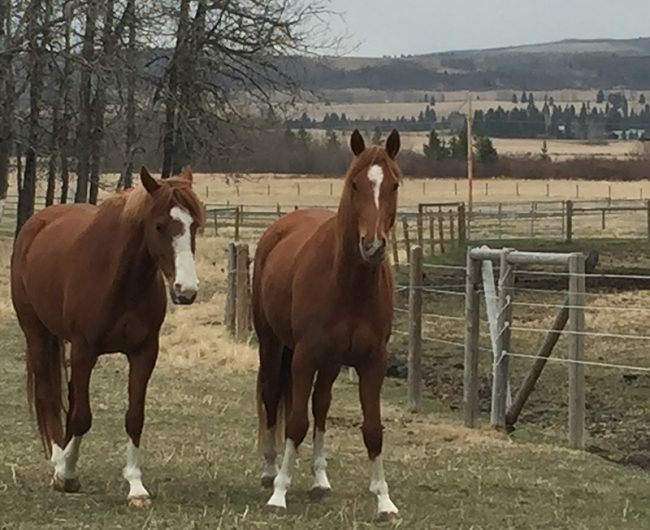 In 2014, Khloe set an indoor record at just over 2m in the 4-bar class at the inaugural Royal West. Khloe also competed in her first 3 Grand Prixs in Wellington FL during the the 2016 season, and placed in each class. We are pleased to welcome Khloe’s first foal (via embryo transfer), arriving the summer of 2016, and sired by the spectacular Capone! 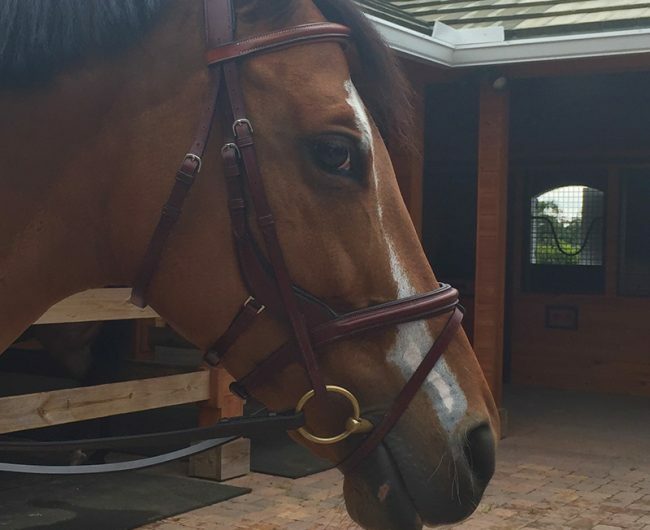 We all stand by with open hearts and eyes to see where Khloe will go in her career! 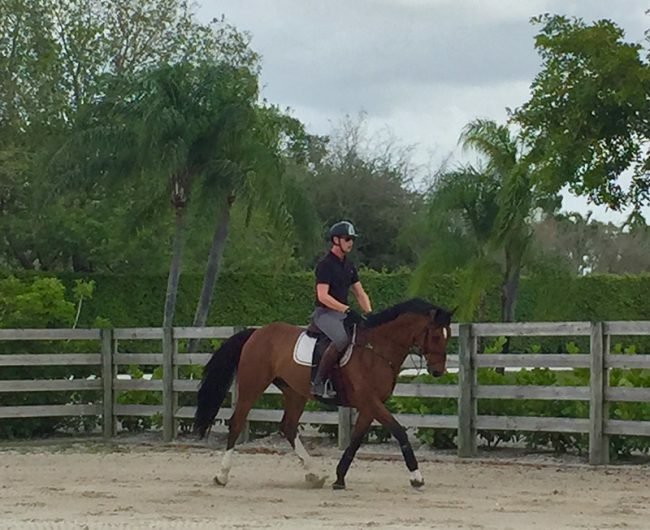 Cantino is a 9 year-old bay, Holsteiner gelding; sired by Canto, and is out of a Carentino mare. 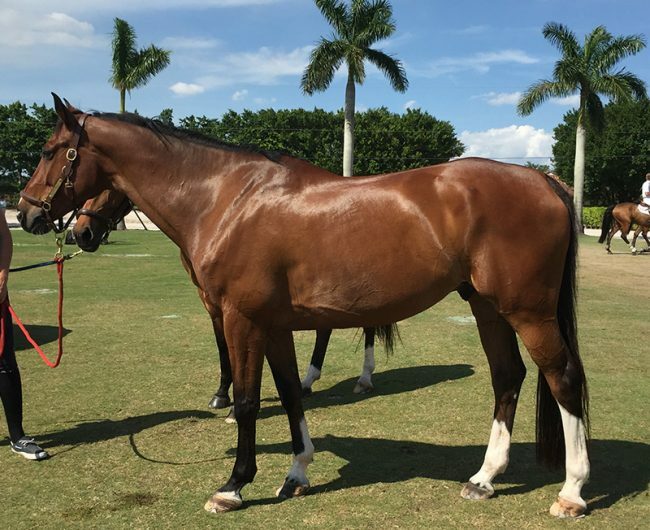 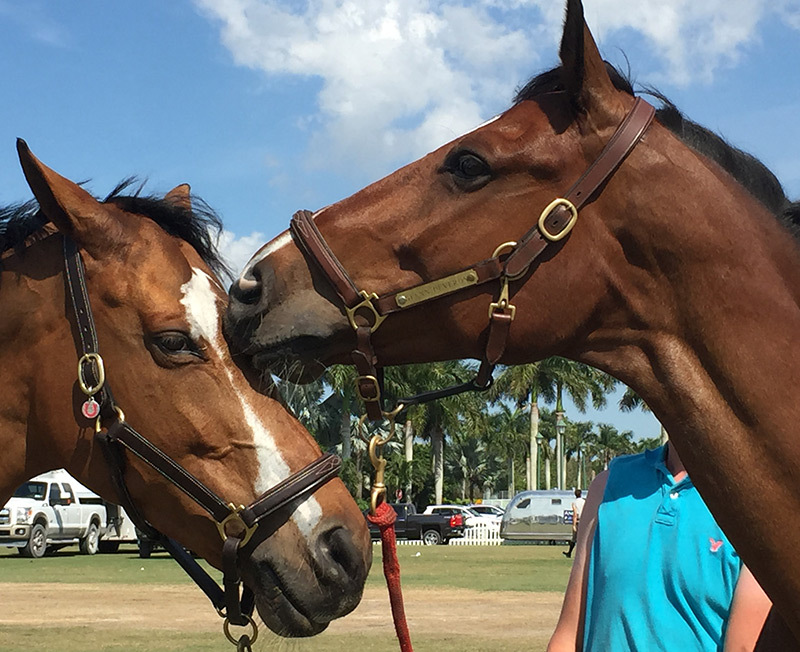 Purchased during WEF in 2015, Cantino was a rising star with HH Farm, where he had much success in the young horse classes across the states. 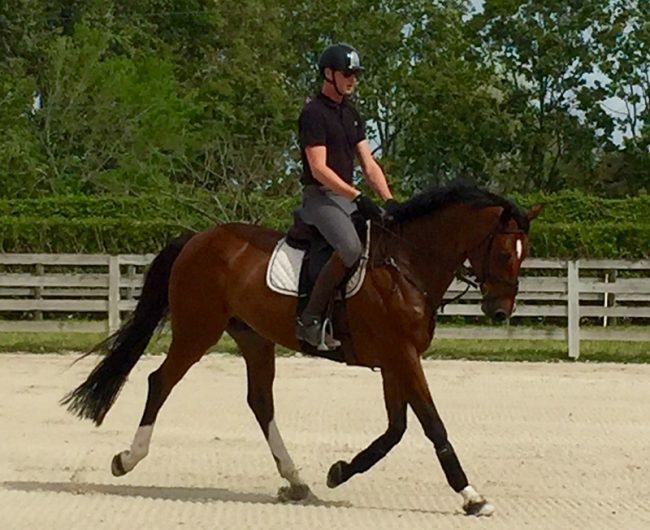 Since joining the Ironhill team, Cantino has proven to be a bit of a challenge, as he was bought to be Dr. Heather Macks 1.20m horse. 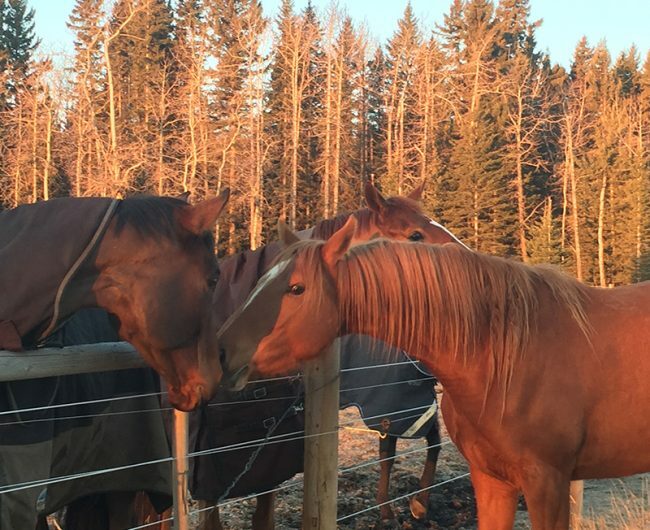 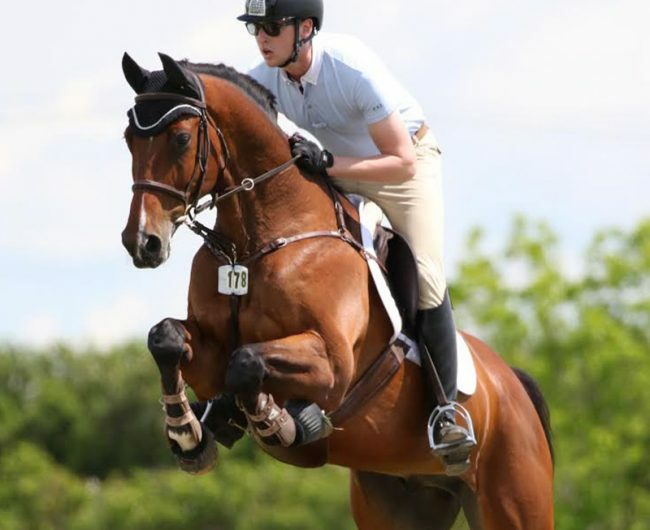 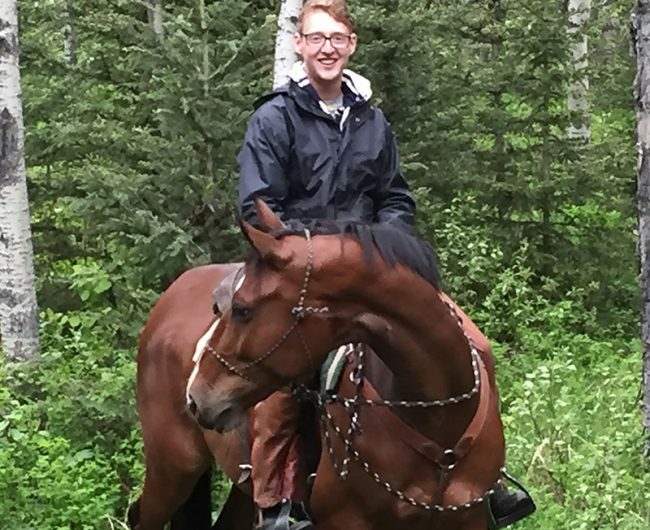 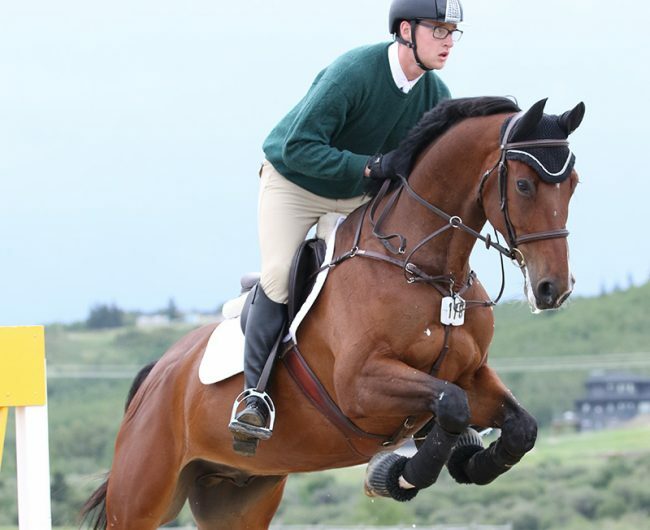 He is an incredible athlete winning various classes in Calgary; most notably, winning a 1.40m class in the summer of 2015 at Rocky Mountain Show Jumping. We are watching Cantino get stronger physically and emotionally, and expect great things from him. 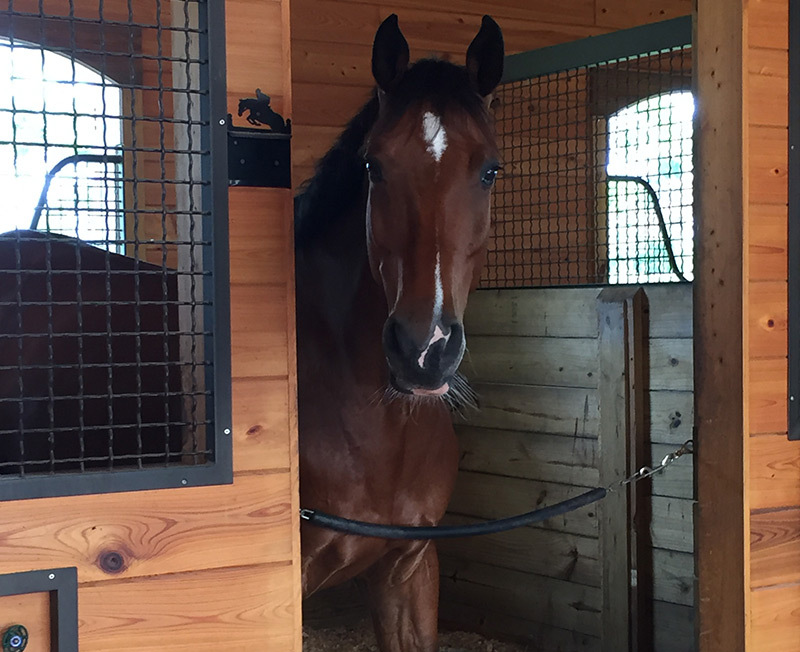 He is a well-known, barn favorite – affectionately demanding attention from all who meet him! 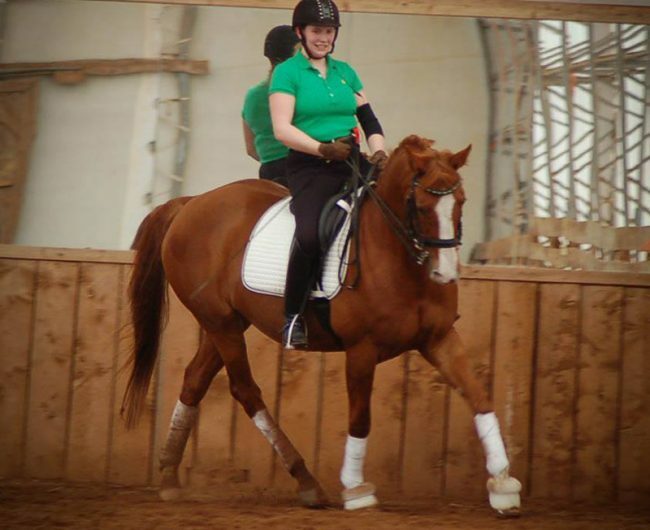 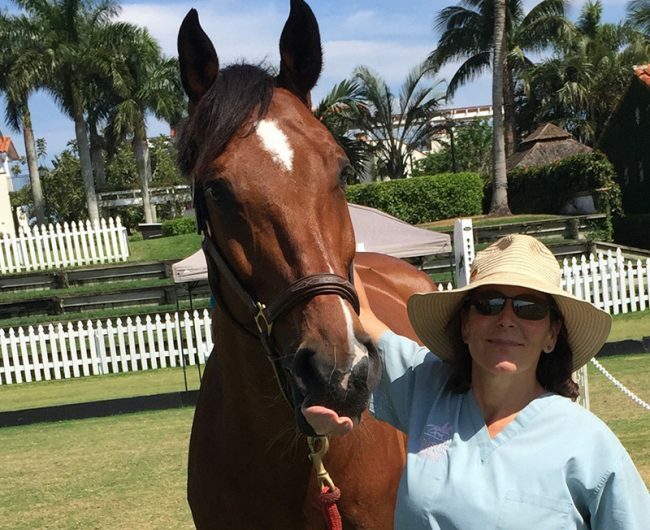 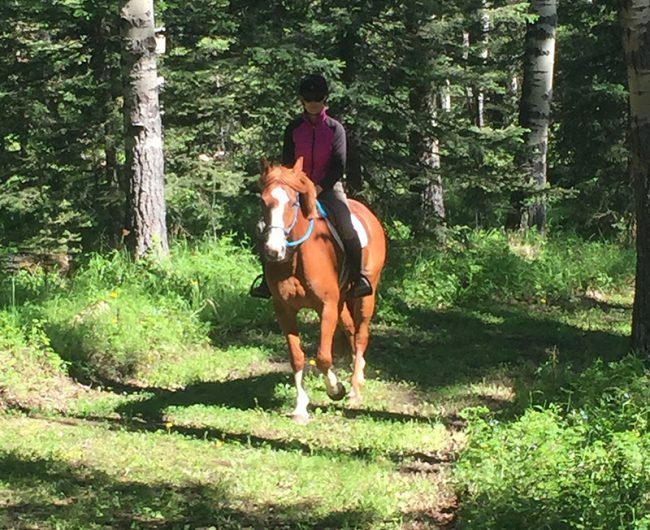 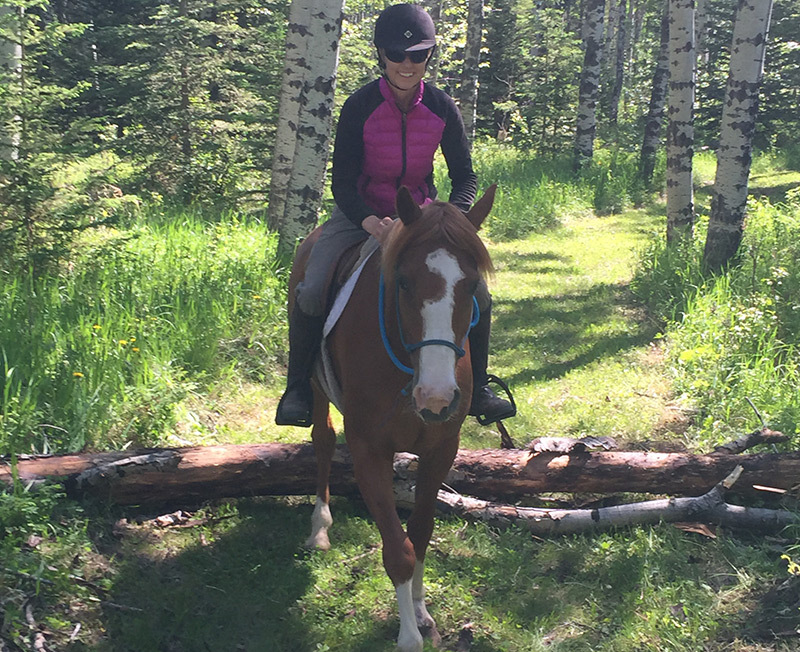 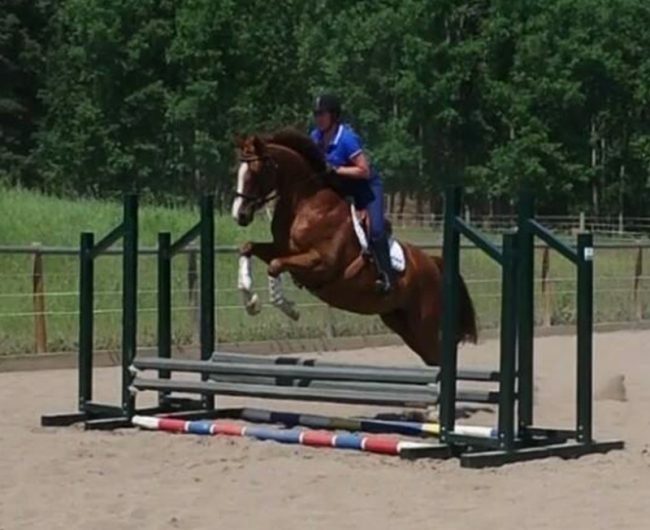 Moxie is a 13 year-old chestnut, Hanoverian mare; sired by Mister A, and out of Lexus. 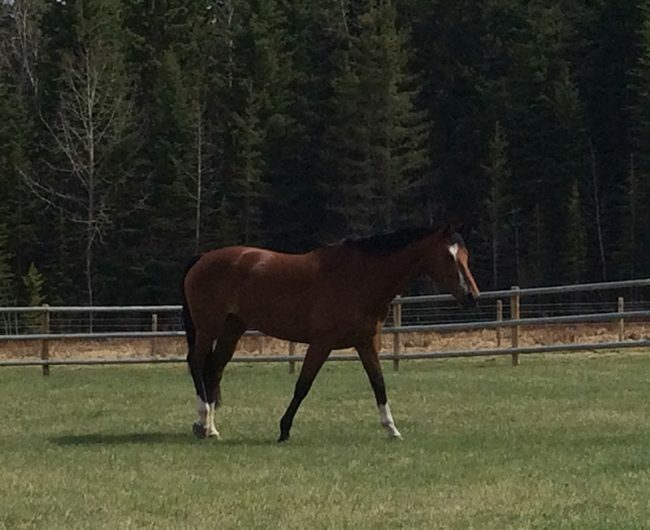 She was bought by Irene Hill as a yearling, and brought to Ironhill where she would grow up and start her training as a 3 year-old. She competed in the dressage ring in the FEI 4 year-old and FEI 5 year-old with scores consistently in the mid to high 70s. In 2009, Irene Hill and Moxie debut third level with scores in the mid 60’s. 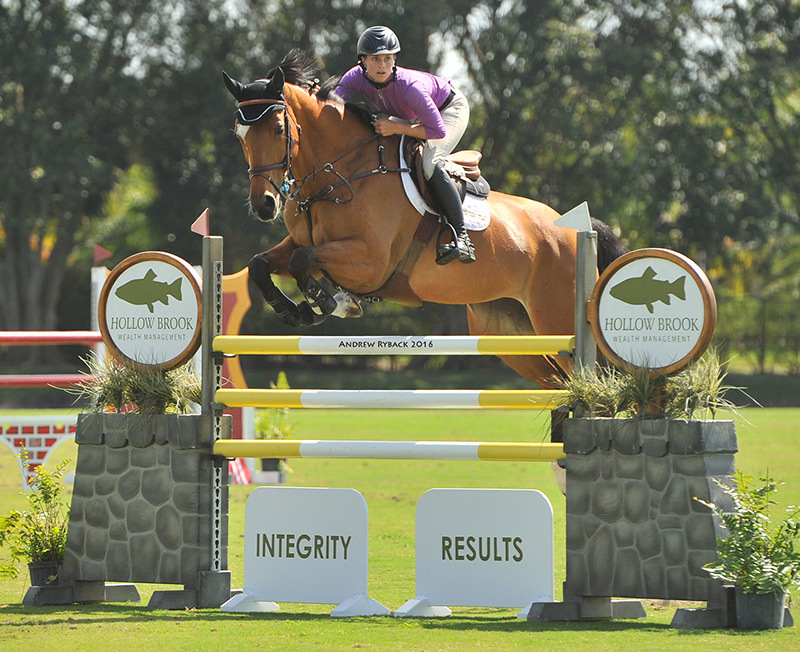 In 2010, Hill’s niece, Irene Guenzel took Moxie over as her new show mount, showing second level with scores into the mid 60’s. In 2011 Moxie was bred to have her first of two babies, Shea and Libby, who are now being introduced to a training program with Ironhill. After taking three years off to have her foals, in January of 2014, Guenzel brought Moxie back into training and showed second level early in the year with scores consistently in the mid to high 60’s. 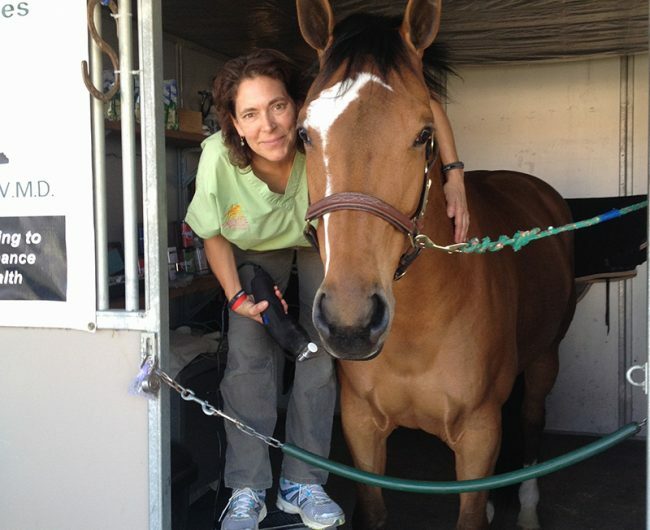 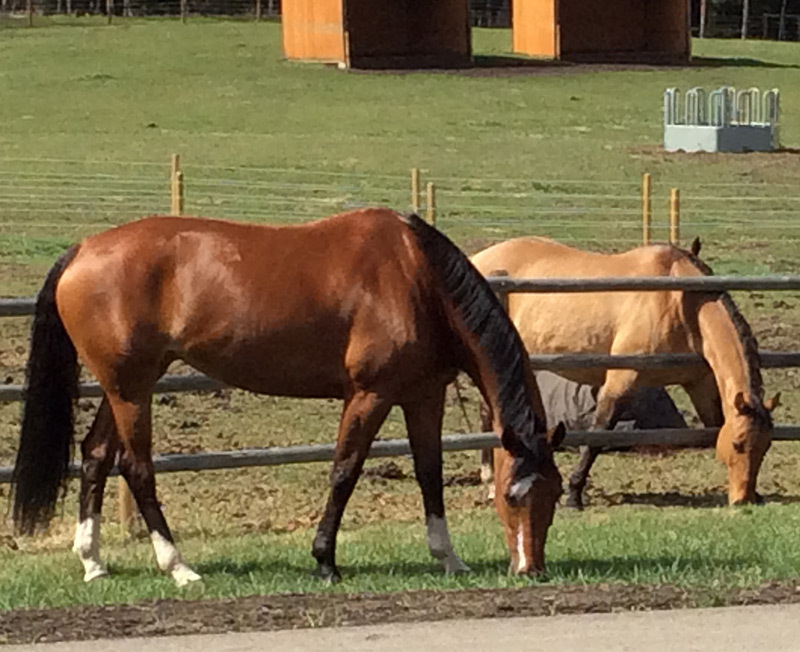 Moxie and Irene Guenzel are currently training and competing in the Annapolis Valley of Nova Scotia. 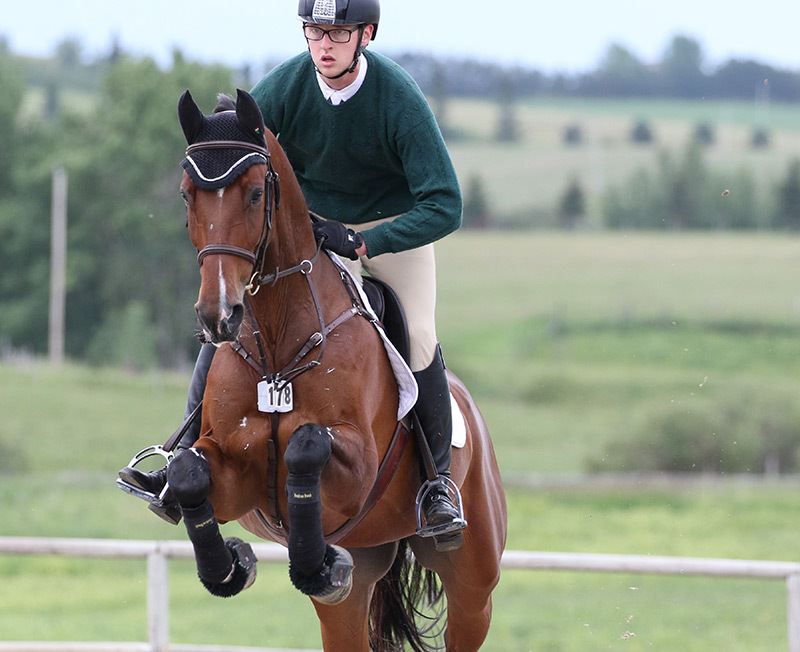 They are currently competing at third level with scores in the high 60’s to low 70’s. 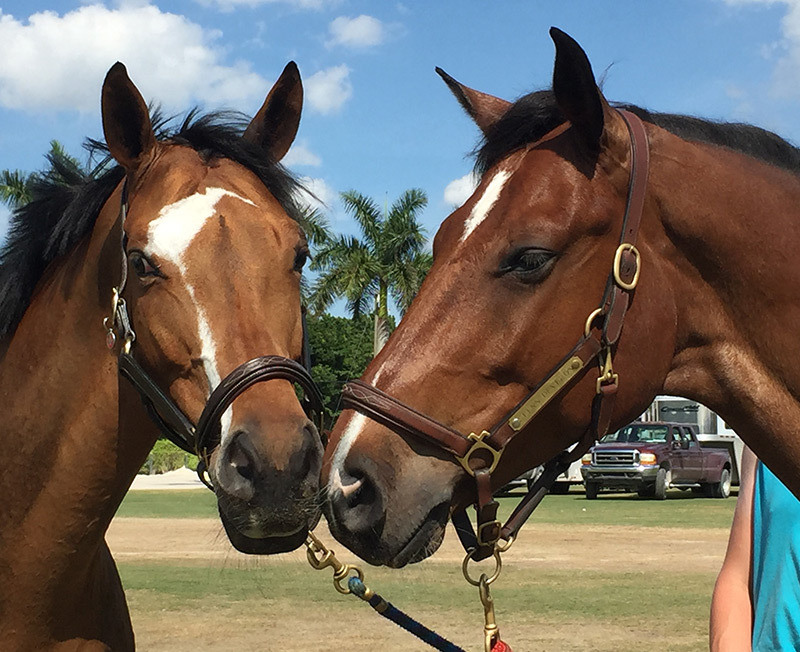 They are training with the goal of competing at Prix St George in 2017. 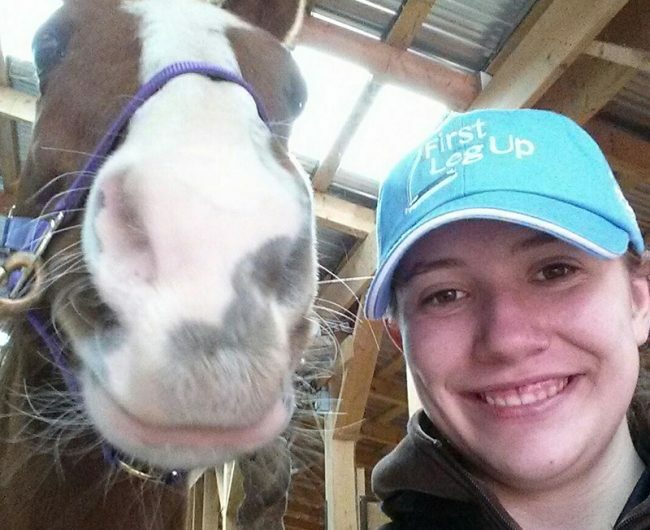 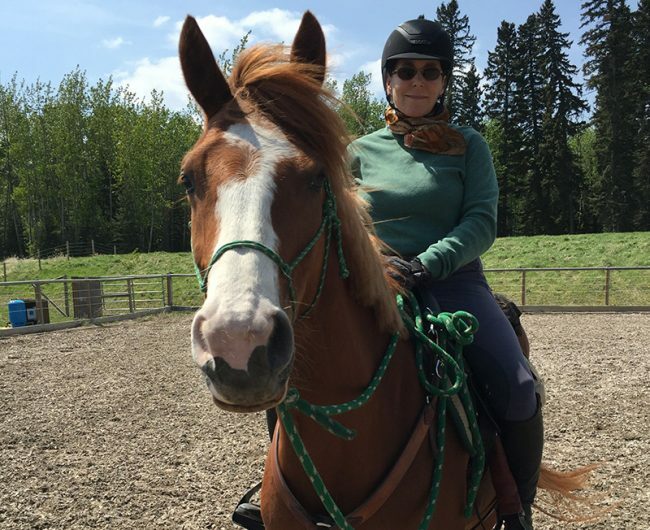 Moxie is a flashy and talented horse in the ring, and a kind and gentle horse in the barn. 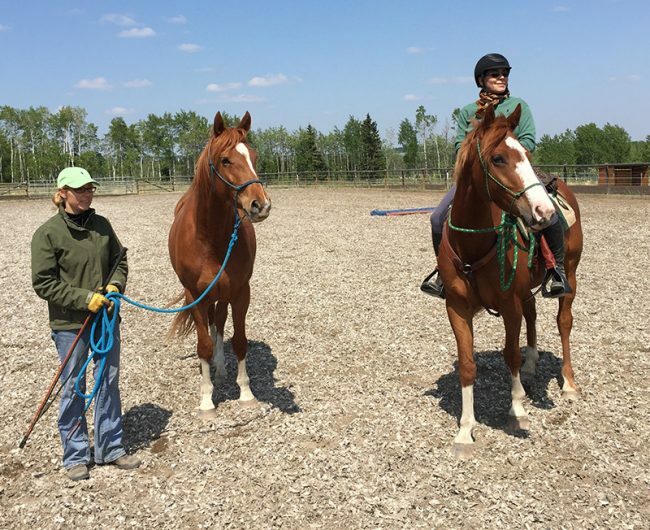 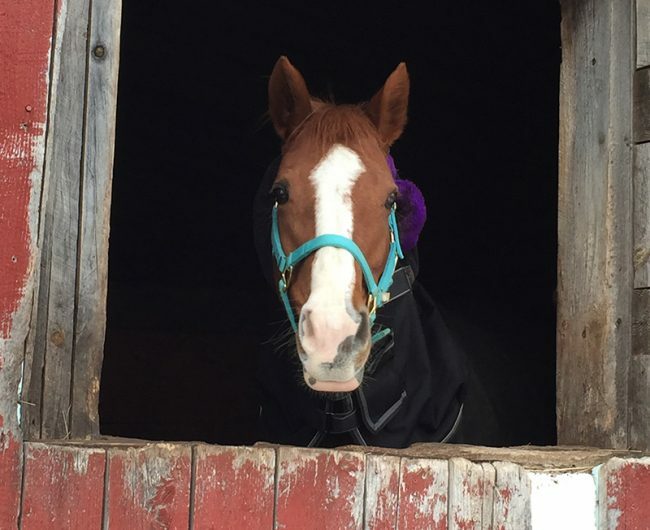 Shea is a 4 year-old, chestnut Hanoverian mare, born and bred at Ironhill. Born to Ironhill’s own Moxie, and by the striking stallion Chequille Z, she is sure to have a very bright future ahead of her. Shea has begun her training with Tracey Skinner, Arlyn DeCicco, and Dr. Heather Mack. We are open to see what discipline(s) she will choose to participate in. 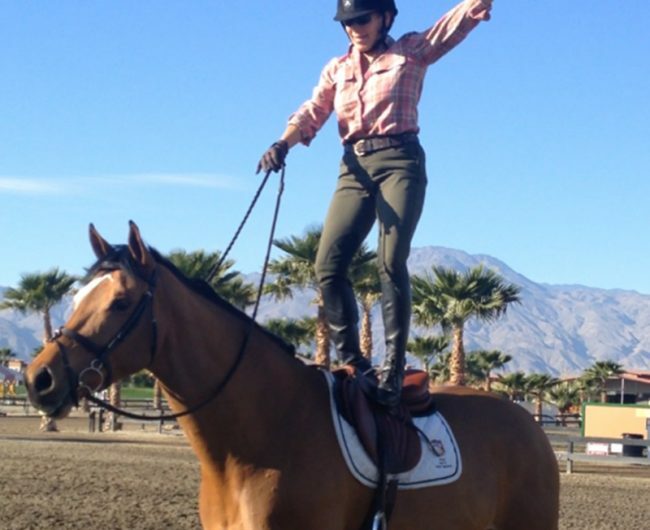 She and Heather are having a lot of fun. 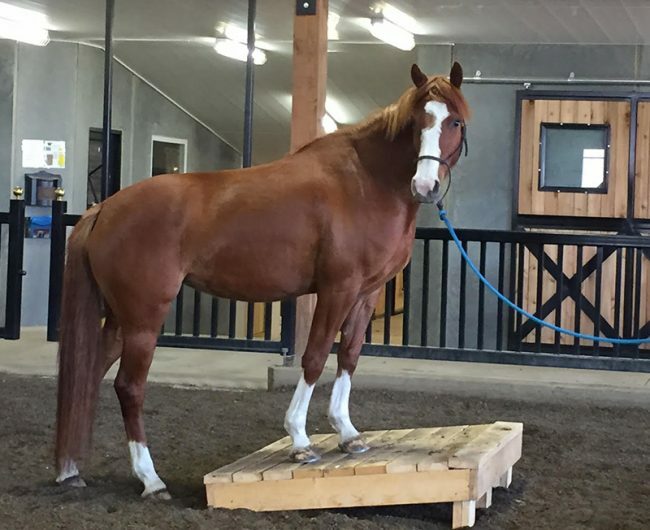 Libby is a beautiful 3 year-old, chestnut Hanoverian mare (little sister to Shea), also born and bred at Ironhill, and to Moxie, and by the showjumping stallion Le Primeur. Tracey Skinner is starting her this summer and we look forward to watching her grow.